A fusion of German engineering and Italian style, with a Ruf-tuned engine. 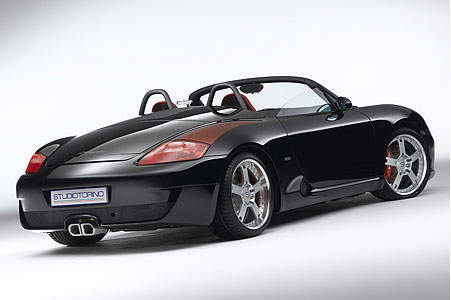 You’re looking at the RK Spyder from StudioTorino. 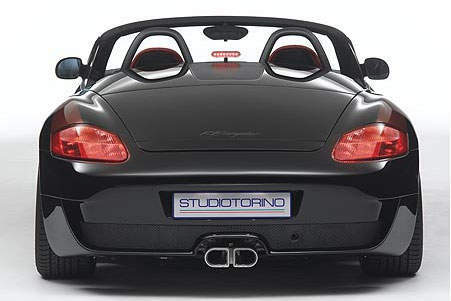 StudioTorino is a joint venture between Italian designer Alfredo Stola and German tuner Alois Ruf. 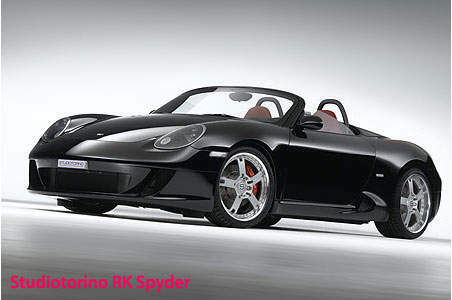 The RK Spyder will be based on a Porsche Boxster and less than 50 units will be built. Yup, the exact number is 49 units. The car is propelled by a Ruf-tuned 3.8 litre supercharged flat-six boxer engine making 420 horsepower and 450Nm of torque. This brings the two-seater monster from 0-100 in 4.5 seconds. The entire car is restyled. 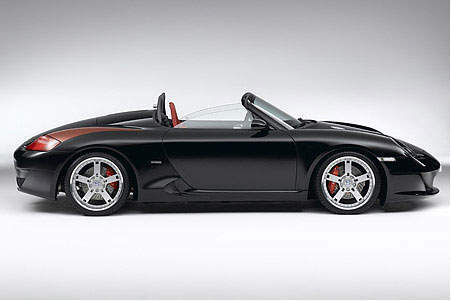 Not a single body panel remains from the original Porsche Boxster it is based on. The car is built-to-order. 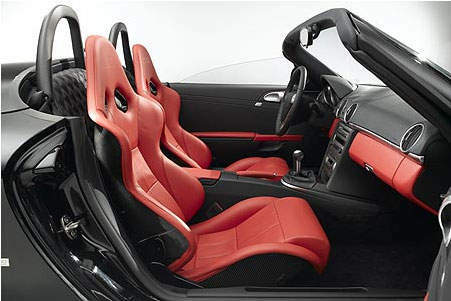 Nice interior, although I’m not too sure if the red won’t be too striking for daily driving. It looks very similiar to the Proton Gen2 R3’s interior. Weird exhaust tip. 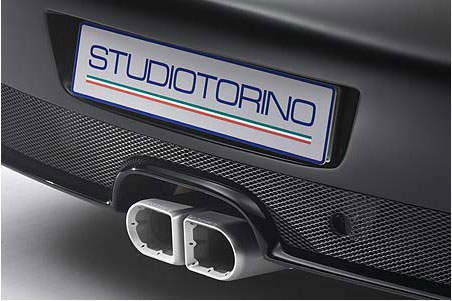 There’s the Studiotorino logo with Italian flag colours. 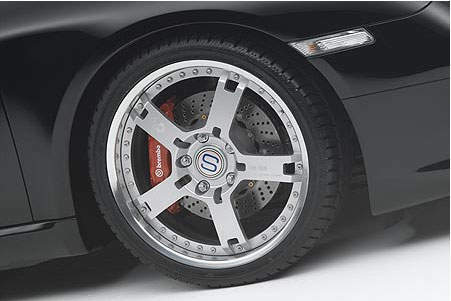 Brembo ventilated and cross-drilled brakes. Nice five-spoke rims. 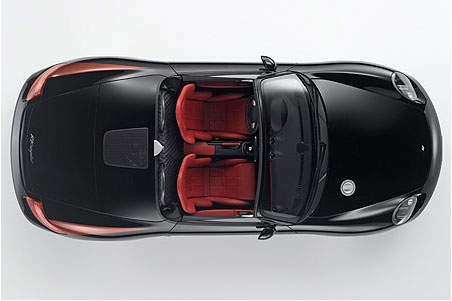 It’s quite obviously a Boxster but most English posts I’ve read online seem to say it’s a Porsche 911 instead. The third brake light looks weird. It’s suspended mid-air by a thin piece of silver metal. Look between the two headrests. Too bad I couldn’t find any photos of the engine.